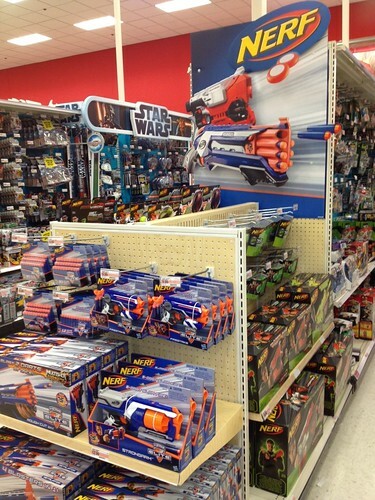 People from around the USA have been confirming sightings of the new N-Strike Elite Rayven in Toys R Us. I haven’t really heard any price talk, so I guess it would be safe to confirm that the suggested retail price for this is $34.99 USD? 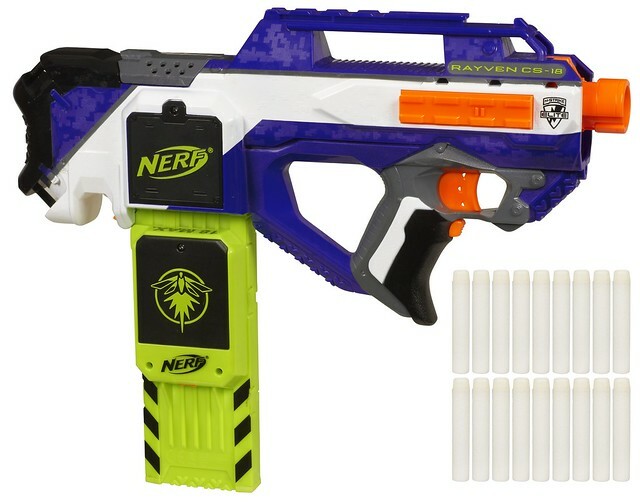 But $40 for a Rayven seems a bit pricey overall, so if you want it cheaper is a discount of some sort or just wait until it comes out somewhere else. Whatever the case, you can buy it here from their site. 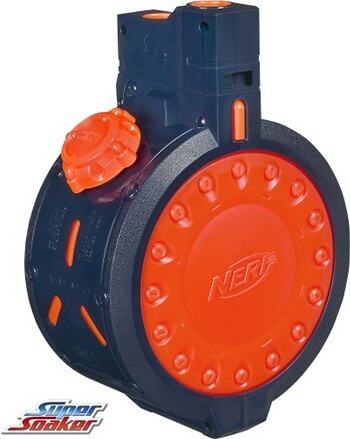 Don’t forget the 4 double a (AA) batteries you need to power the blaster, and the 3 more you need if you want to use the magazine light. 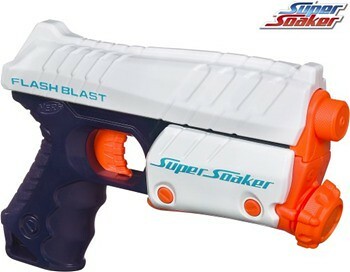 Thanks to the new Nerf blog Tactical Nerf, we have some more photos of upcoming Nerf & Super Soaker products. 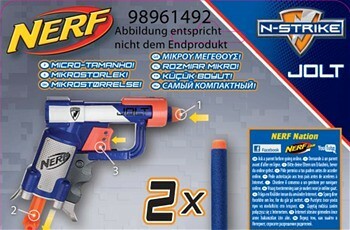 While searching the web, I came across a German website that contains several Elite blasters not yet announced, their *European* prices, and their release dates. After our friends at Urban Taggers posted that Hasbro Australia had released the release dates for the below blasters, I am fairly certain of these dates. The German word, “Veröffentlichung”, meaning “publication” in English, apparently shows the release date of the following blasters. Keep in mind that these dates are still highly speculative at this point. 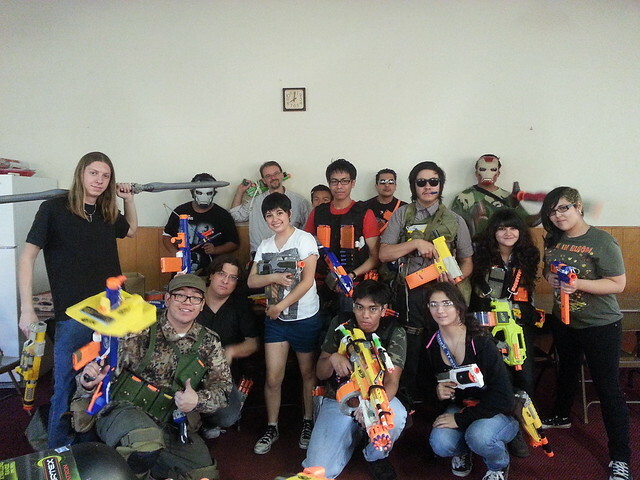 Check out the list of the Nerf items here. 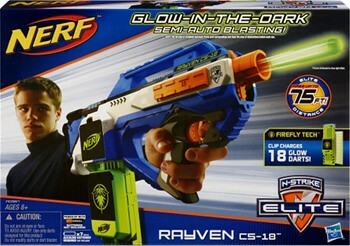 The back box art for the N-Strike Elite Jolt?